DXV, luxury brand of kitchen and bath products, has officially launched its fourth annual DXV Design Competition in Canada, running from October 16 to November 24, 2017. 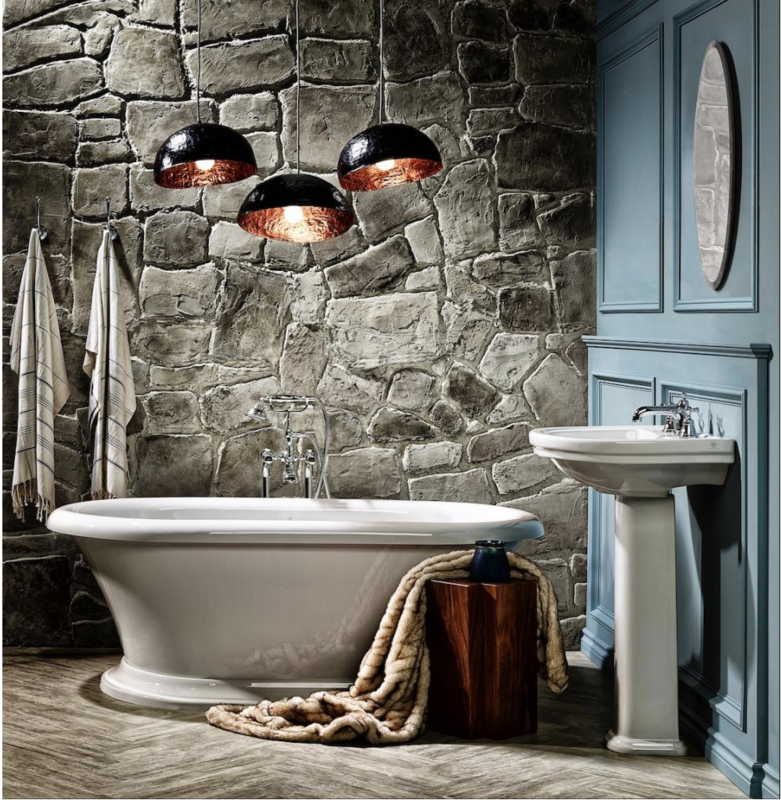 The DXV Design Competition offers emerging and established designers the opportunity to showcase their creative design talents on a national scale. This year, designers are challenged to create vignettes drawing on DXV’s #WorldOfDXV, a concept that influenced this year’s DXV Design Panel and draws on global design inspiration. Participating designers will be required to submit a design incorporating at least three DXV products and depicting cultural influence from one of four cities where the four design movements of DXV are prominent in design and architecture: St. Petersburg, Paris, Brazil and Tokyo. The Grand Prize winner will be awarded two trips including airfare and accommodations to experience two of Canada’s more design centric cities, Toronto and Vancouver. The prize also includes passes to attend the 2018 IDS Toronto and IDS Vancouver shows, where their design will be prominently showcased in the LIXIL booth. The winner will also receive professional photography of their winning design, $5,000 worth of DXV product and design credit on all DXV Canada social media channels – allowing for priceless exposure. Second and third place winners will be awarded DXV product for their submission. bathroom influenced by historical Quebec City architecture. Elliott’s design depicted deep-rooted style combined with contemporary details. Her vignette was showcased at IDS Toronto and Vancouver 2017 the LIXIL booth. 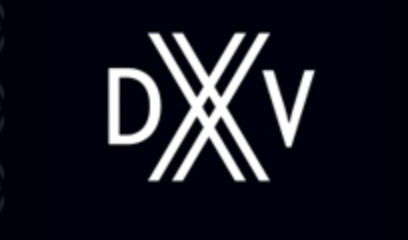 The DXV Design Competition begins October 16, 2017 and closes on November 24, 2017. Winner announcement will be made following a week of judging on December 3, 2017. Submissions should be sent to [email protected] For full details, including rules and regulations, visit DXV Canada’s Facebook Page.